Shelby Abbott is a Philadelphia-based author and public speaker on staff with the campus ministry of Cru. 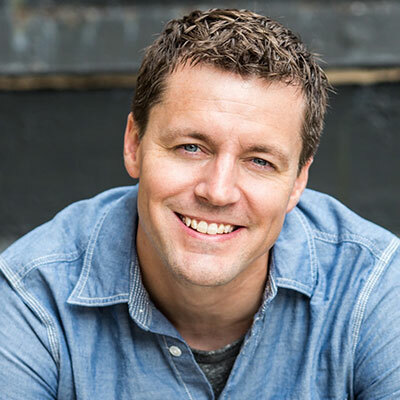 His passion for college ministry has led him to speak at college campuses all over the United States and author the books Jacked, I’m Awkward You’re Awkward, and I Am A Tool (To Help With Your Dating Life). He and his wife, Rachael, have two daughters, and live outside of Philadelphia, PA.